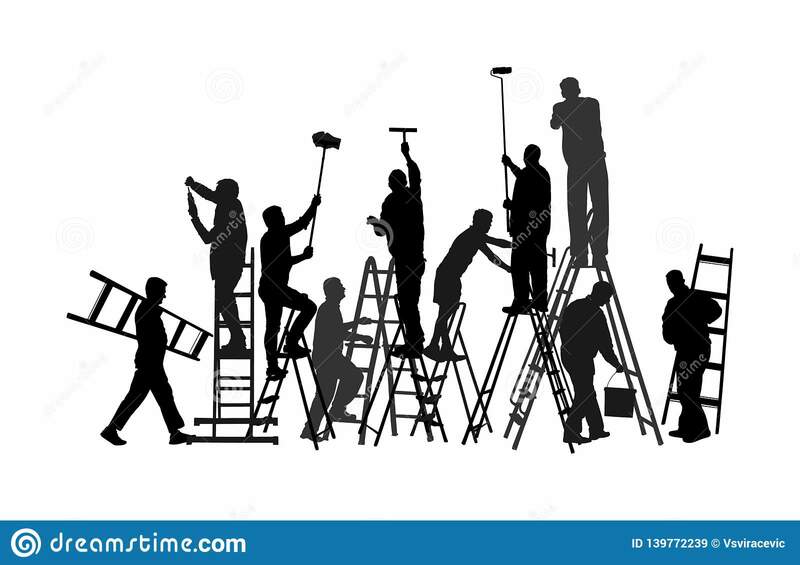 Painter workers on ladder vector silhouette isolated on white background. Man decorator painting wall with paint brush roller. 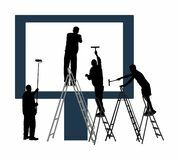 Painter workers on ladder vector silhouette isolated on white background. Man decorator painting wall with paint brush roller climbed up ladder. Decorator crew renovation home. Handyman move in job. Construction worker carrying box tools building material on hands illustration. Painter work adaptation. Delivery service. 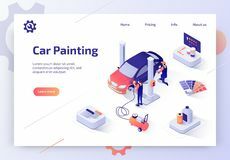 Blank billboard ready to use for advertisement. Marketing street media. Billboard workers painter with paint brush on ladders. 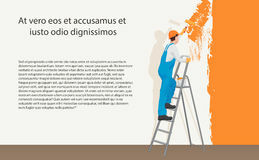 Painter workers on ladder vector illustration isolated on white. Man decorator painting wall with paint brush roller. Painter workers on ladder vector illustration isolated on white background. Man decorator painting wall with paint brush roller. 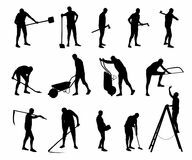 Painter workers on ladder vector silhouette isolated on white background. 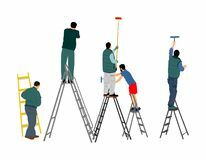 Man decorator painting wall with paint brush roller.Painter workers on ladder vector silhouette isolated on white background. Man decorator painting wall with paint brush roller.